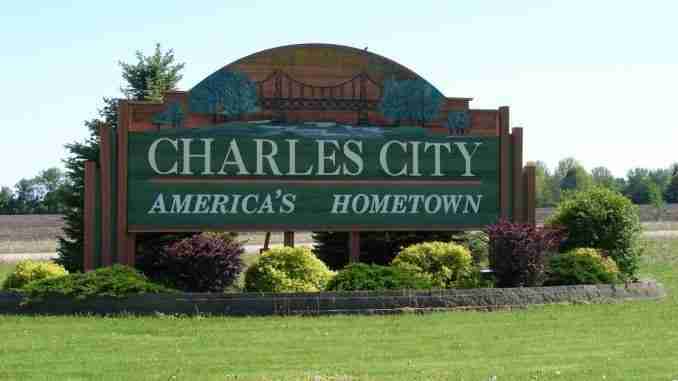 Charles City, IA – Charles City’s annual Cabin Fever Weekend will be on Jan. 26-28. A full weekend of events will be taking place all over Charles City. Families, friends and neighbors can enjoy a wide variety of activities designed to get people out of the house and having fun together. Emily Garden, events coordinator with the Charles City Chamber of Commerce, says just a few of the events that will be taking place. Messiah Lutheran Church will host a Family Game Day and is also spearheading a sock and shoe donation drive to help out those in need in the community. Most Cabin Fever Weekend locations will have donation boxes; children’s sizes are appreciated, but all sizes will be accepted. 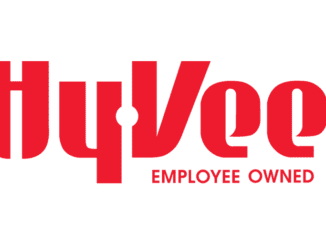 Hy-Vee, meanwhile, will offer a children’s book reading, activities and kids meal deal along with an in-store paper sack discount special that weekend. Garden says that there is one important thing to remember. For more information, contact the Charles City Area Chamber of Commerce at 641-228-4234, email info@charlescitychamber.com or visit www.charlescitychamber.com. For the latest state news, head to RadioIowa.com!